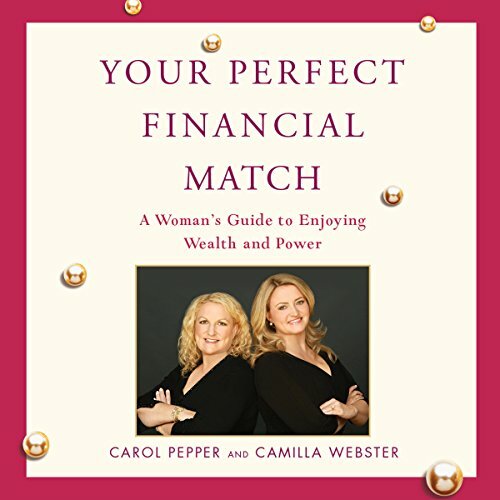 Showing results by narrator "Carol Pepper"
Women control more than half of all private wealth in the U .S. and in 2009 held the majority of jobs in the workforce. As women’s earnings, freedom and influence increase, the old sequential patterns of education, marriage, motherhood, and retirement no longer apply. 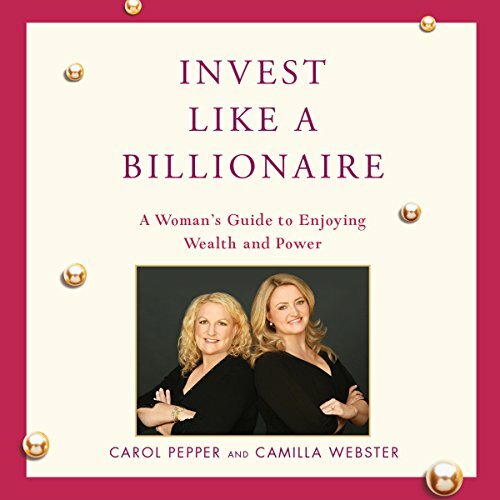 In Invest Like a Billionaire, authors Camilla Webster and Carol Pepper present clear and concise tips on how to make smart investments that will yield real results. Women control more than half of all private wealth in the U .S. and in 2009 held the majority of jobs in the workforce. As women’s earnings, freedom and influence increase, the old sequential patterns of education, marriage, motherhood, and retirement no longer apply. For more pearls of wisdom, check out Invest Like a Billionaire, Women Rule, Your Perfect Financial Match and the full print edition of The Seven Pearls of Financial Wisdom for guidance on wealth building, romance and marriage, motherhood, power, crisis and loss, retirement and legacy building. Women control more than half of all private wealth in the U .S. and in 2009 held the majority of jobs in the workforce. As women’s earnings, freedom and influence increase, the old sequential patterns of education, marriage, motherhood, and retirement no longer apply. 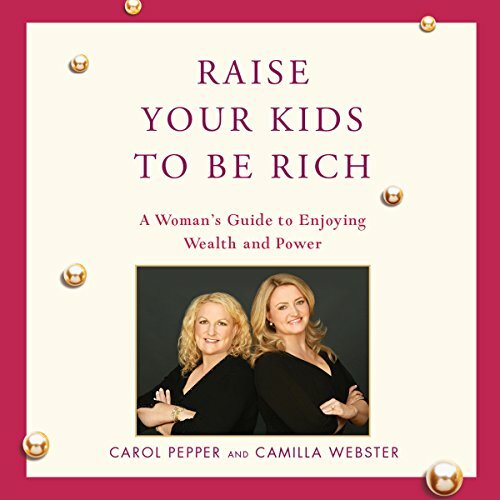 For more pearls of wisdom, check out Raise Your Kids to Be Rich, Women Rule, Invest Like a Billionaire and the full print edition of The Seven Pearls of Financial Wisdom for guidance on wealth building, romance and marriage, motherhood, power, crisis and loss, retirement and legacy building. Women control more than half of all private wealth in the U .S. and in 2009 held the majority of jobs in the workforce. As women’s earnings, freedom and influence increase, the old sequential patterns of education, marriage, motherhood, and retirement no longer apply. In Women Rule authors Camilla Webster and Carol Pepper guide listeners how to navigate the path to success using their own wisdom, life experience, and personal image to promote themselves and their passions.